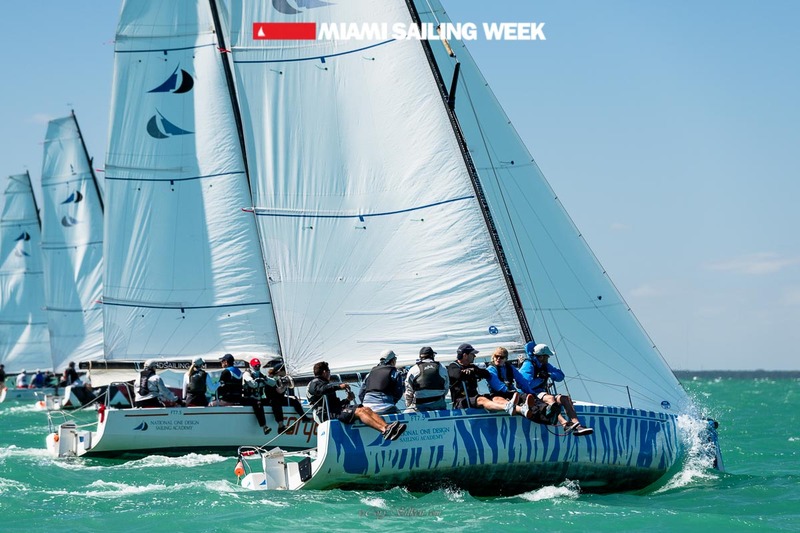 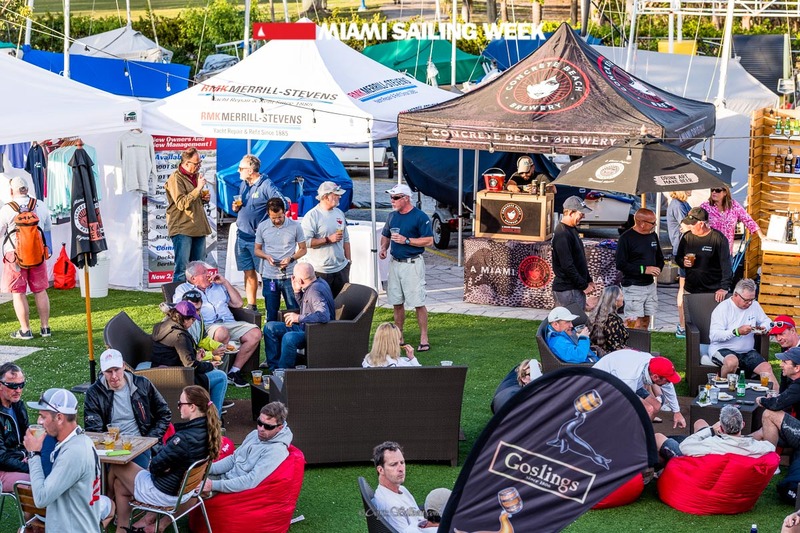 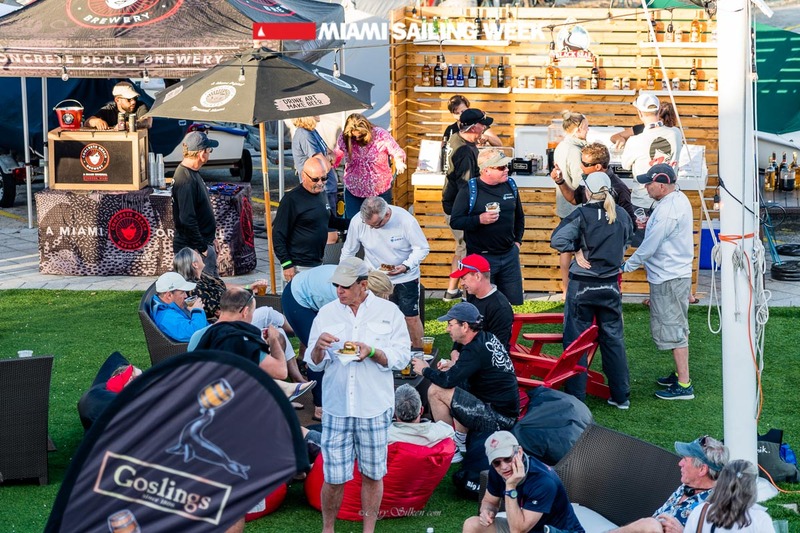 For the eleventh year in a row Miami Sailing Week is offering competitors from a variety of different one-design classes the opportunity to compete during this fun and exciting event on the beautiful waters of Biscayne Bay. 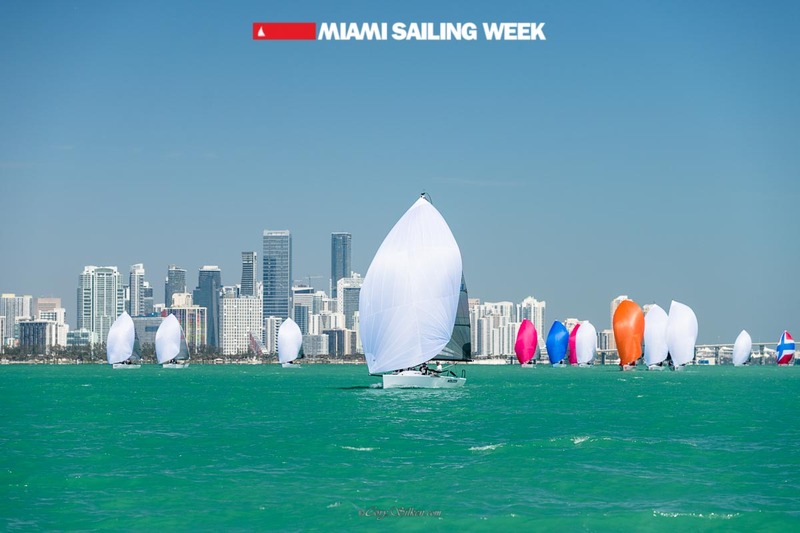 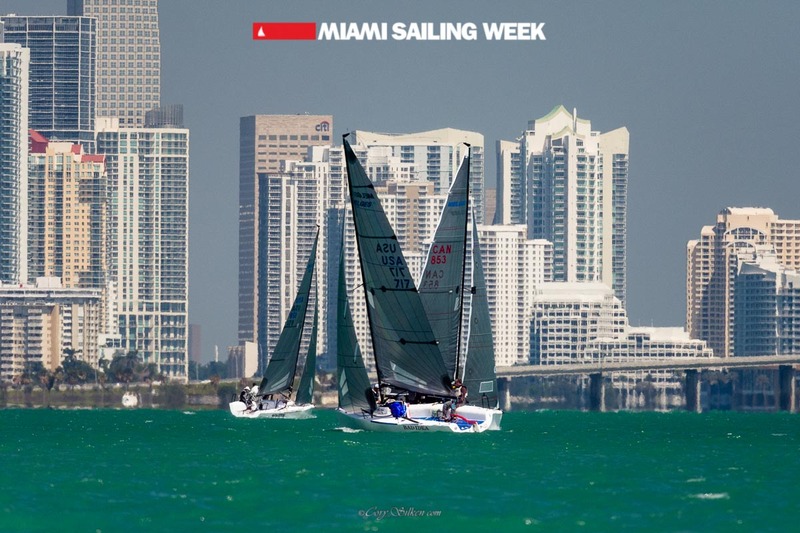 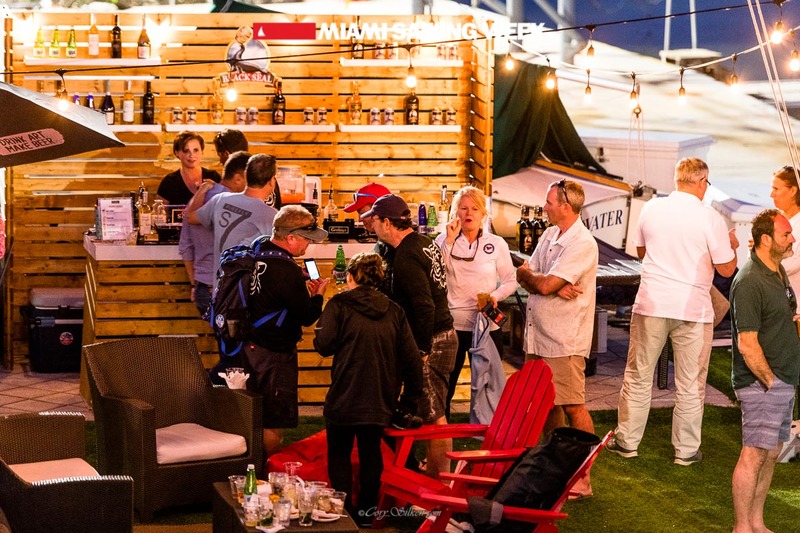 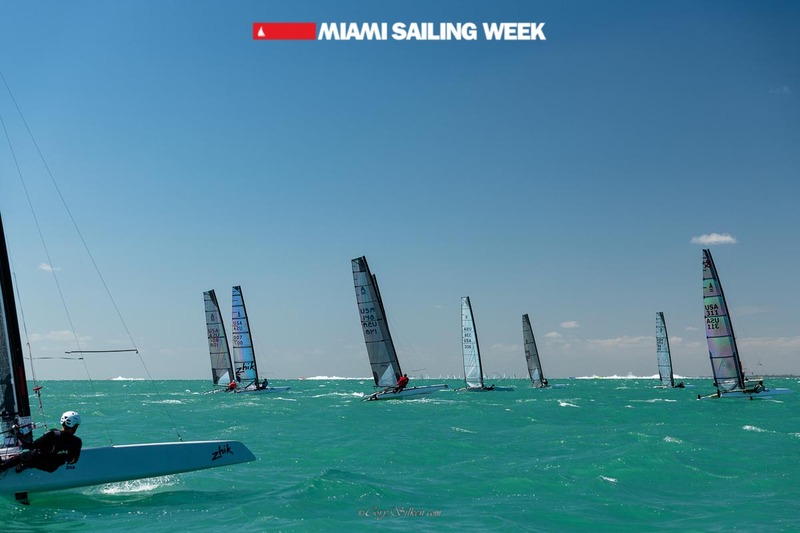 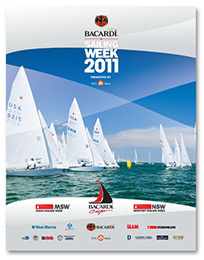 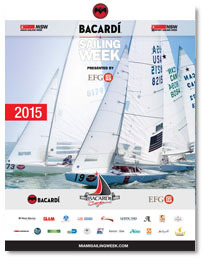 Miami Sailing Week has become a world famous event attracting national and international sailors. 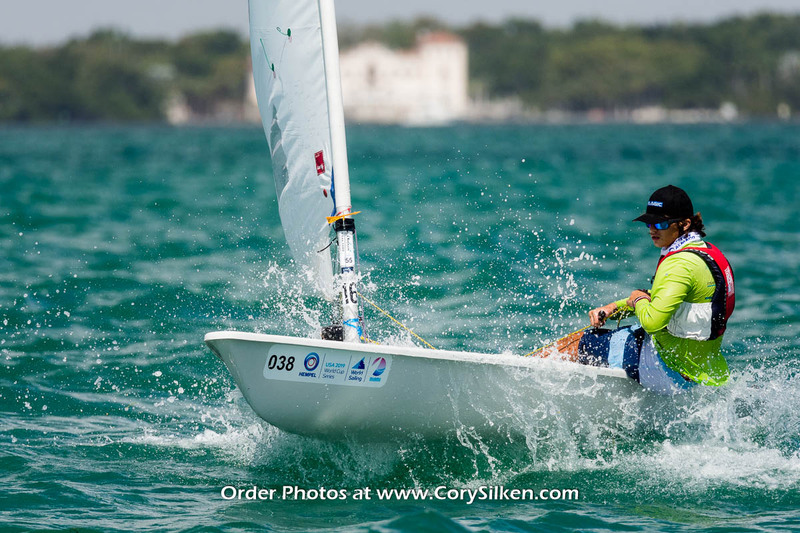 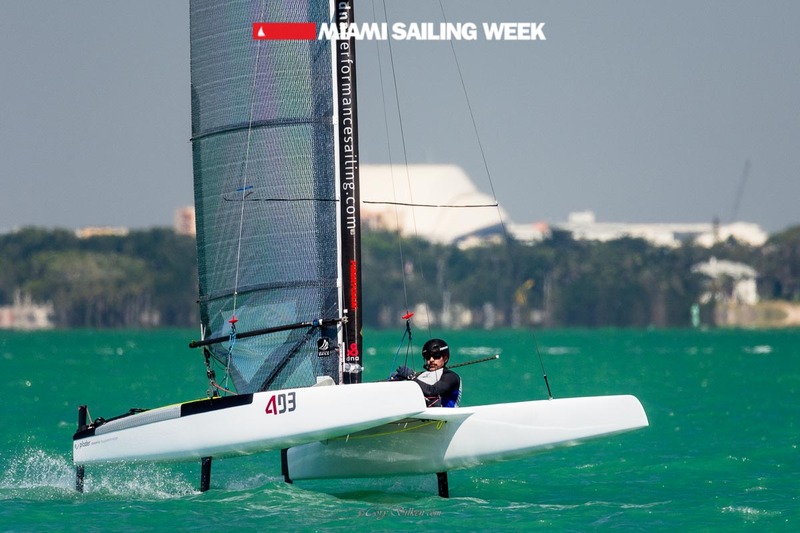 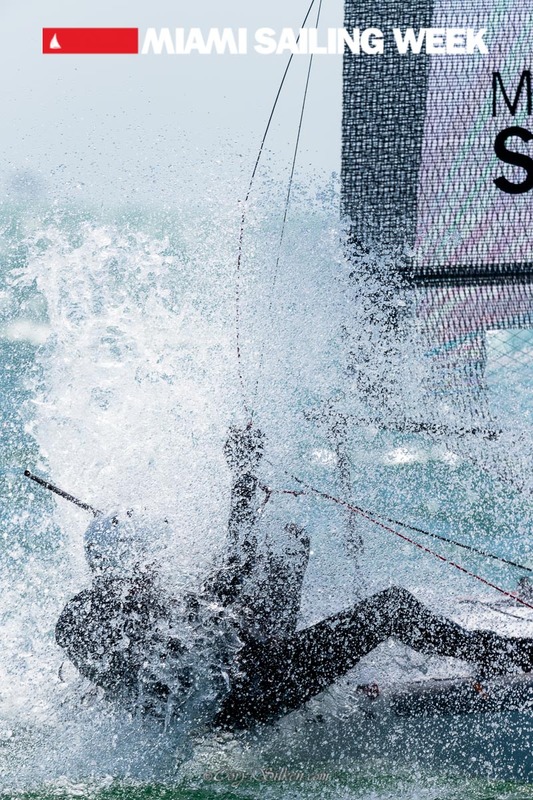 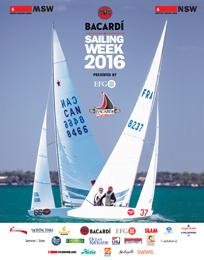 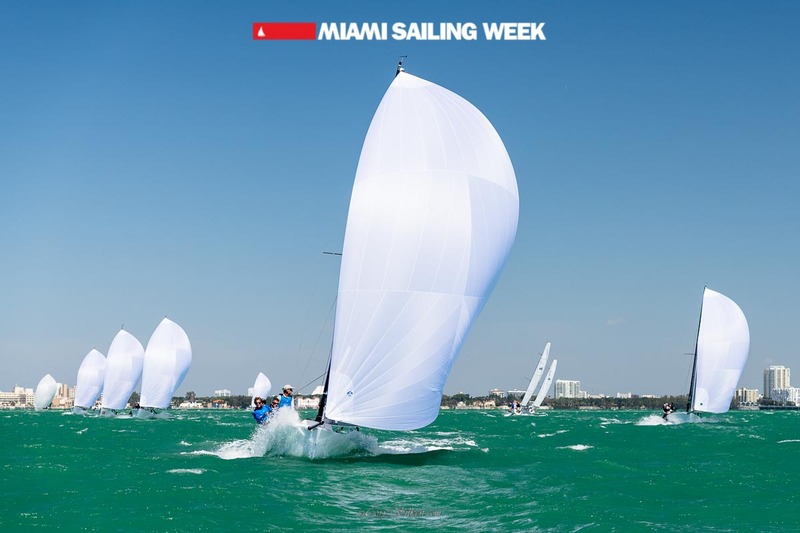 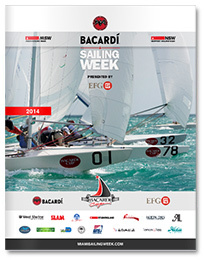 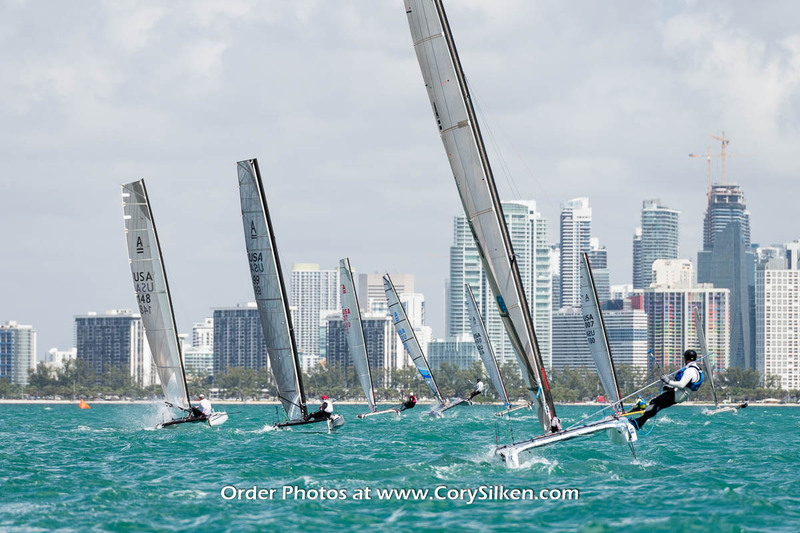 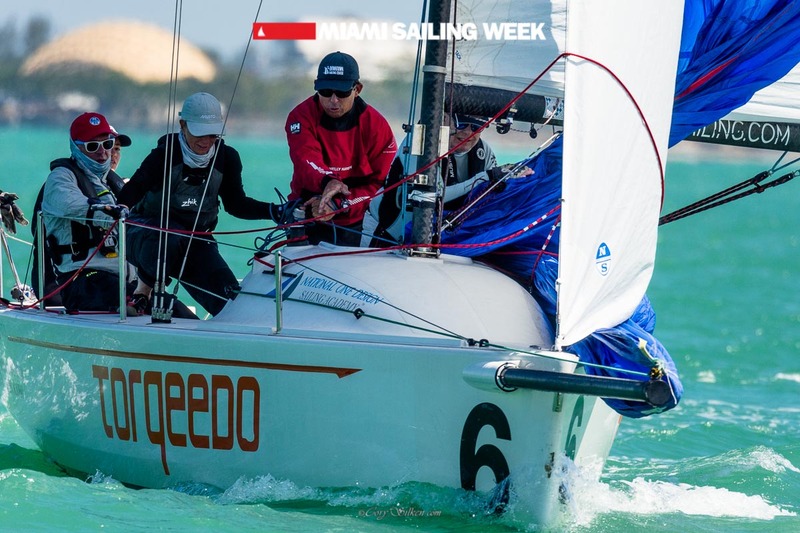 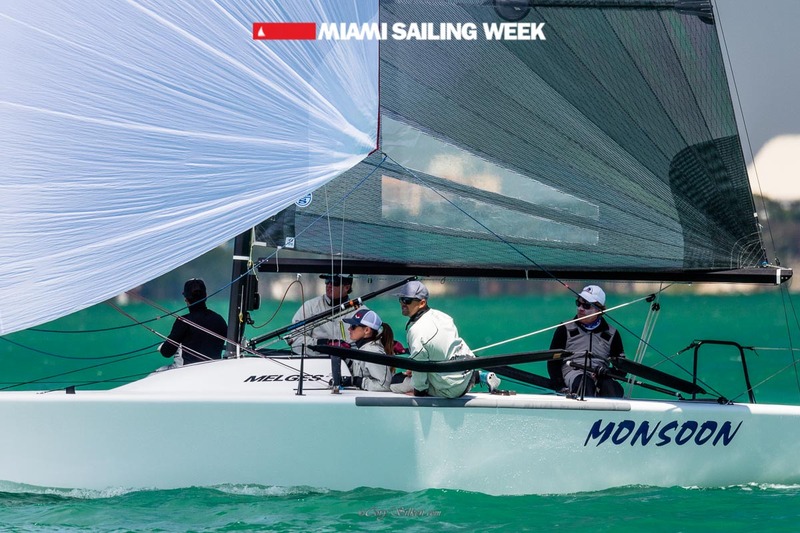 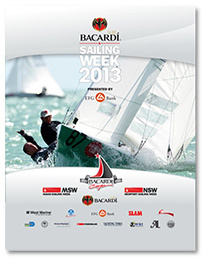 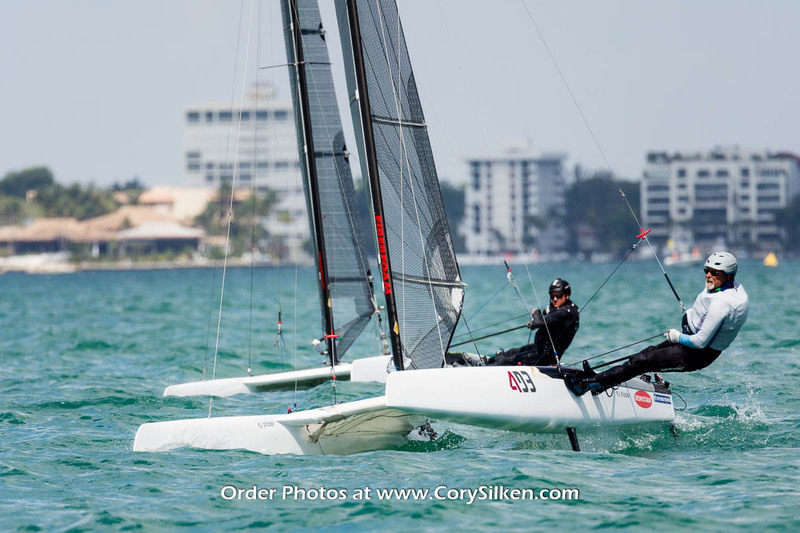 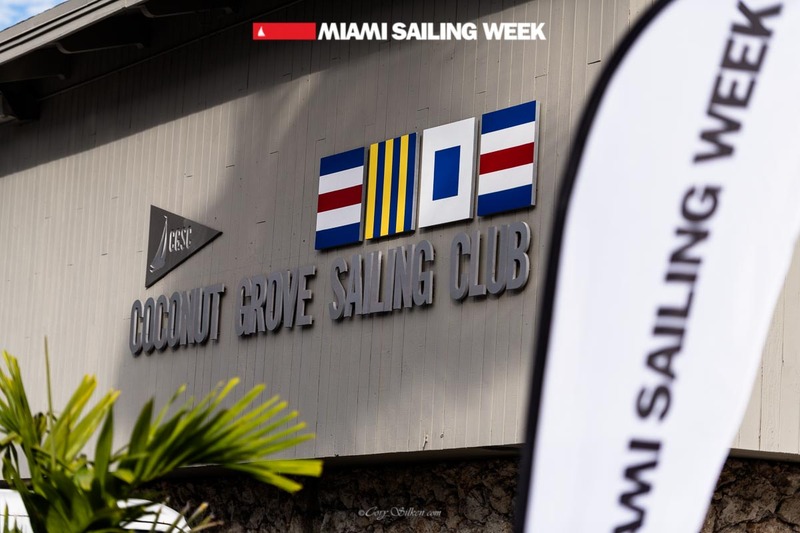 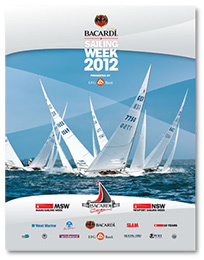 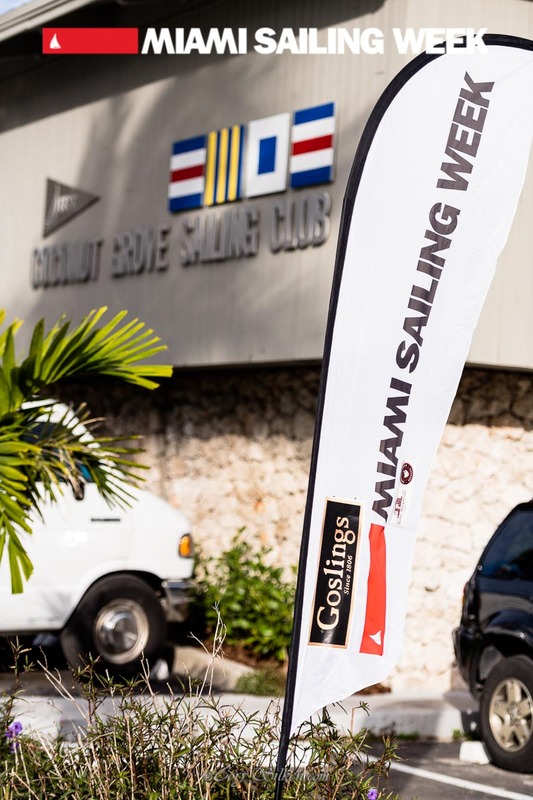 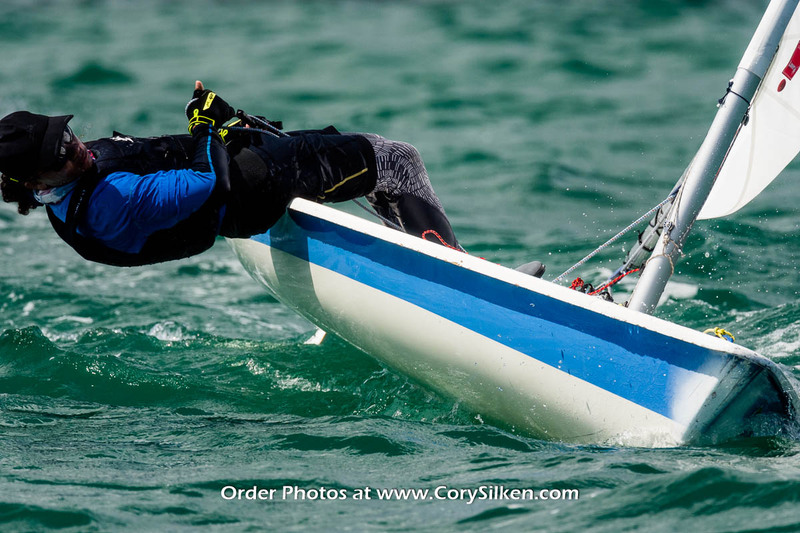 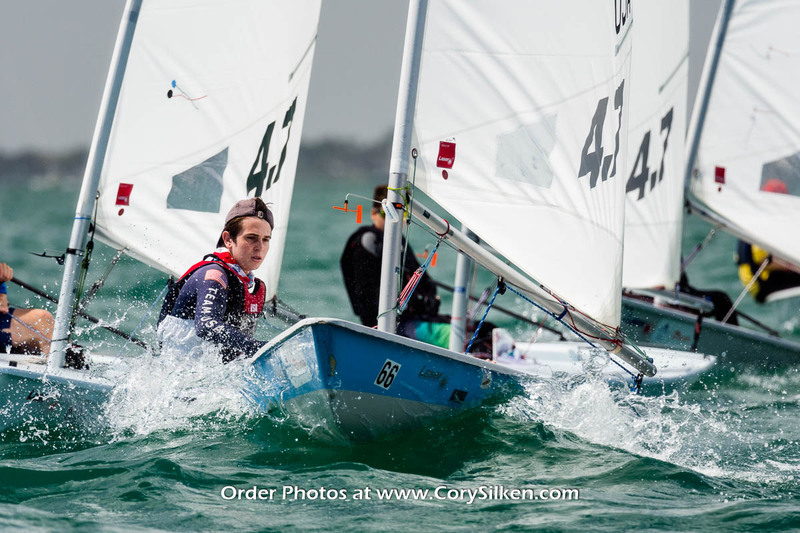 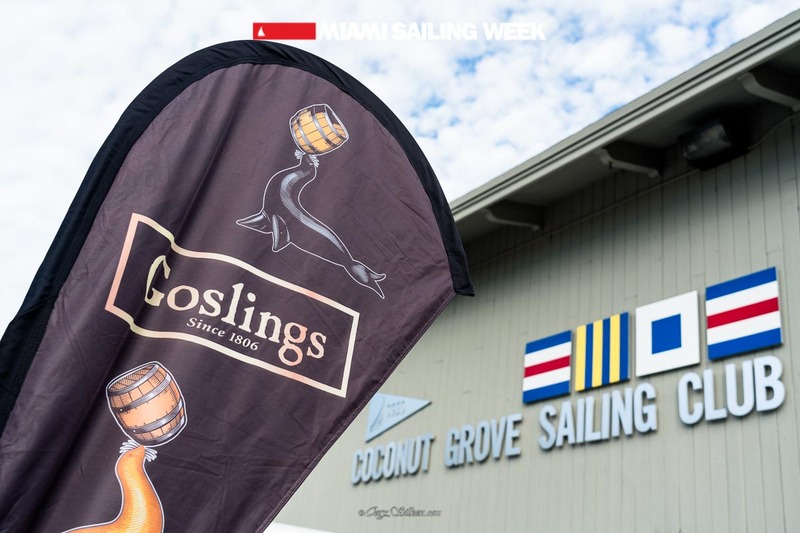 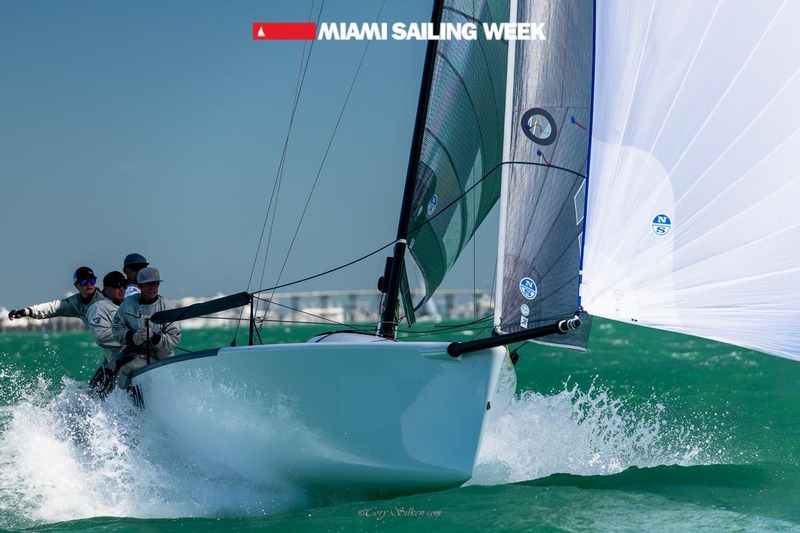 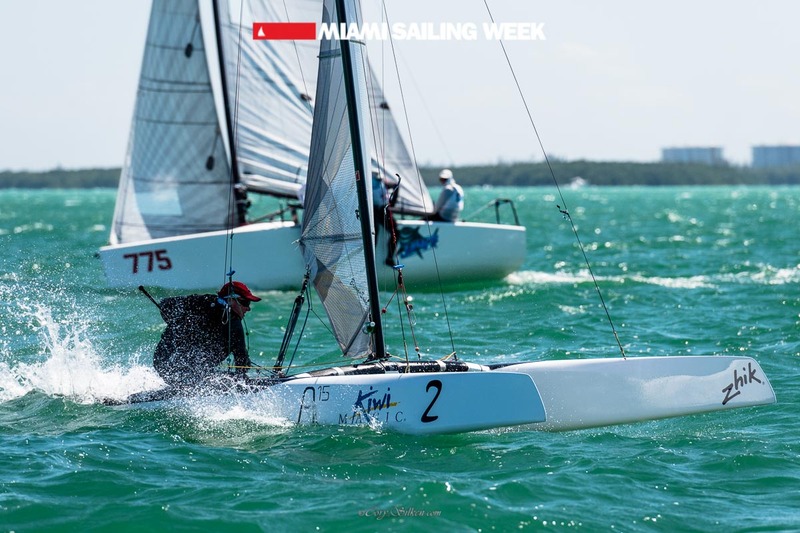 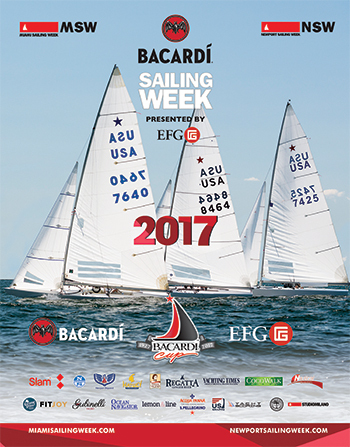 Considered by many as one of the top three sailing events in Miami, MWS is welcoming the new generation of sailors. 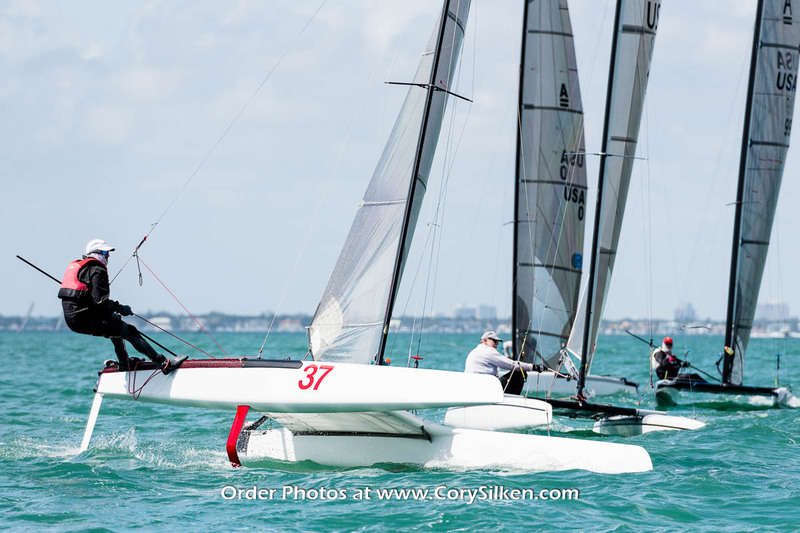 Returning for 2020 and ready to give the best they’ve got is the super fun A-Cat class, the evergreen Optimists, the Lasers, the I420 and the C420. 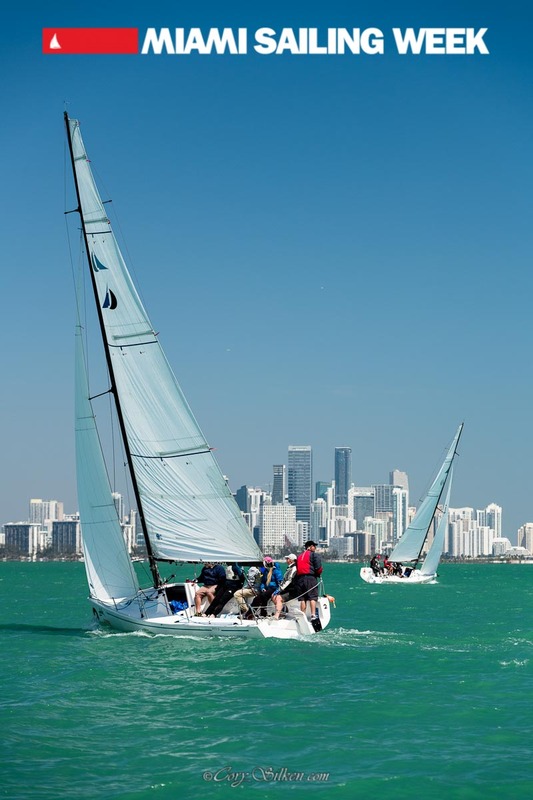 We will announce more classes in the weeks to come; our goal is to host 300+ boats in March 2020.